Demand for Children’s Rights to Free, Quality Education! 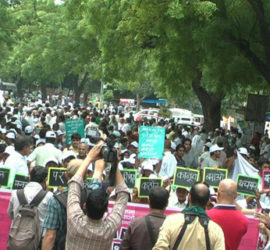 New Delhi, 21 February 2006: Today, over 1000 children led the Blackboard March from the Jantar Mantar to the Parliament to make the country’s elected leaders look and listen to their demand for a fast action to make the Right to Education Bill 2005 into a Law. 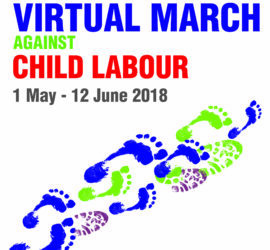 That child labour in agriculture only exists in developing countries…..
What is a March or Yatra? 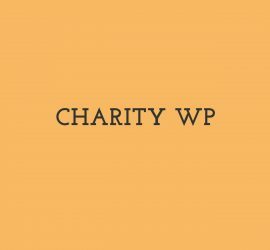 November 20th 2009 is the commemoration date of the signature of the International Convention on the Rights of the Child signed in 1989. Next November will be the 20th anniversary. 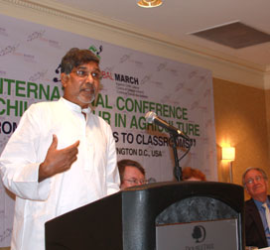 The Global Conference on Child Labour will be held in The Hague, Netherlands, 10-11 May 2010. 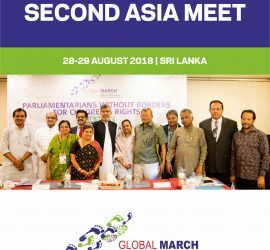 It is being hosted by the Dutch Ministry of Social Affairs and Employment and co-organised in collaboration with the International Labour Organization (ILO). 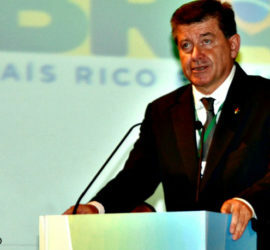 The 26th World Congress of the IUF (i.e., the International Union of Food, Agriculture, Hotel, Restaurant, Catering, Tobacco and Allied Workers’ Association) held in Geneva from 15-18 May 2012, passed a resolution to support the International Conference on Child Labour in Agriculture being organised by Global March Against Child Labour. 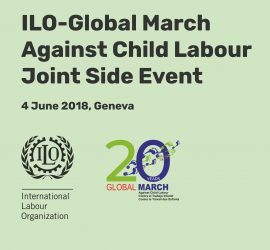 The International Labour Organization (ILO) has announced the slogan and theme for the 2011 World Day Against Child Labour on 12 June: Warning! 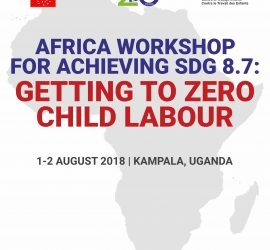 Children in hazardous work – End child labour. 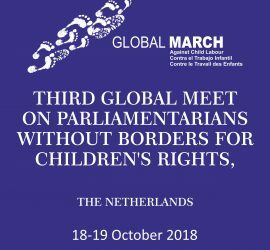 For building a nationwide consensus of all stakeholders in the fight against child labour on amendments in the CLPRA, Global March Against Child Labour in conjunction with partner organization Bachpan Bachao Andolan is organizing a 2 – Day National Consultation on Child Trafficking and Child Labour.